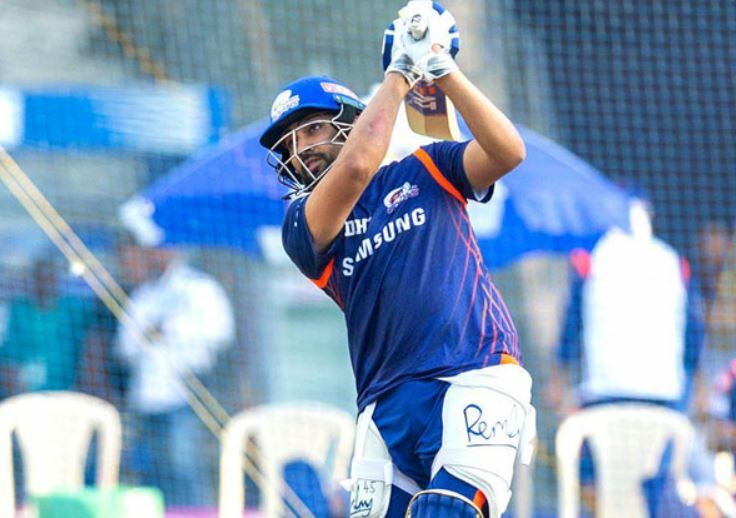 Mumbai Indians (MI) skipper Rohit Sharma has finally started gaining back complete fitness and is expected to take the field for the next Indian Premier League (IPL) match against Rajasthan Royals (RR) on April 13. 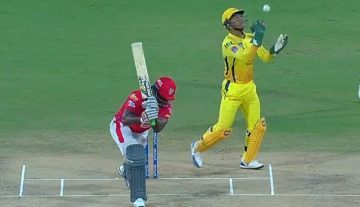 On Tuesday, he suffered a muscle injury on his leg during practice, a day prior to the match against Kings XI Punjab (KXIP) which left no option for him than to sit out of the match as a precautionary measure. In Rohit’s absence, Kieron Pollard led the franchise and they won that game by 3 wickets at the Wankhede stadium on Wednesday, with the regular skipper was replaced by debutant, Siddhesh Lad in the squad. 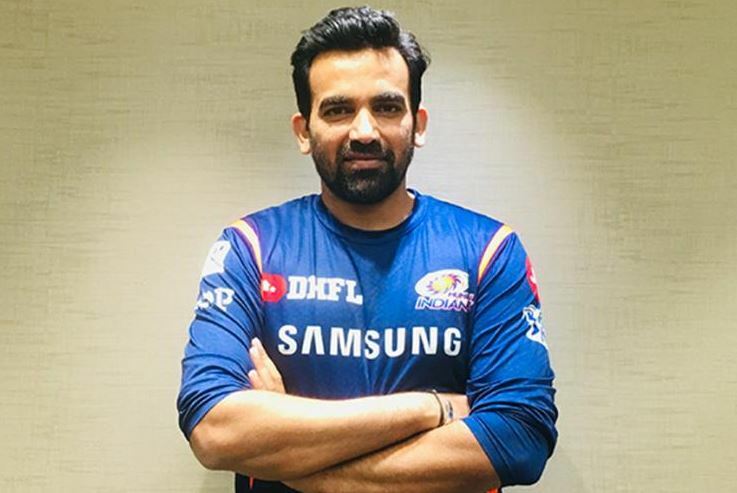 However, on Friday, MI’s Director of Cricket Operations Zaheer Khan has expressed that the franchise will assess Rohit’s condition after practice but he is available for selection. Rohit has also seen batting in nets at the Wankhede Stadium. Rohit is key for MI in the IPL and he is also expected to play a crucial role for India in the 2019 Cricket World Cup. Mumbai Indians will host Rajasthan Royals (RR) on April 13 and Royal Challengers Bangalore (RCB) on April 15 before traveling to Delhi for their match against Delhi Capitals (DC) on April 18.